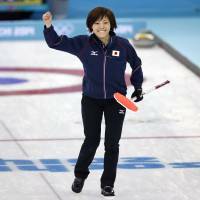 SOCHI, RUSSIA - The Japan women’s curling team defeated China 8-5 on Monday, the final day of round-robin play, to remain alive for a berth in the semifinals. The top four teams from the 10-team round-robin field will advance to the semifinal round, and Japan’s victory left it tied for fourth with China and Switzerland at 4-4. Japan took the lead for good with two points in the fifth end and took command with two points in the ninth end. Japan will need a victory in its final round-robin game against two-time defending champion Sweden later on Monday, when China will play Switzerland. 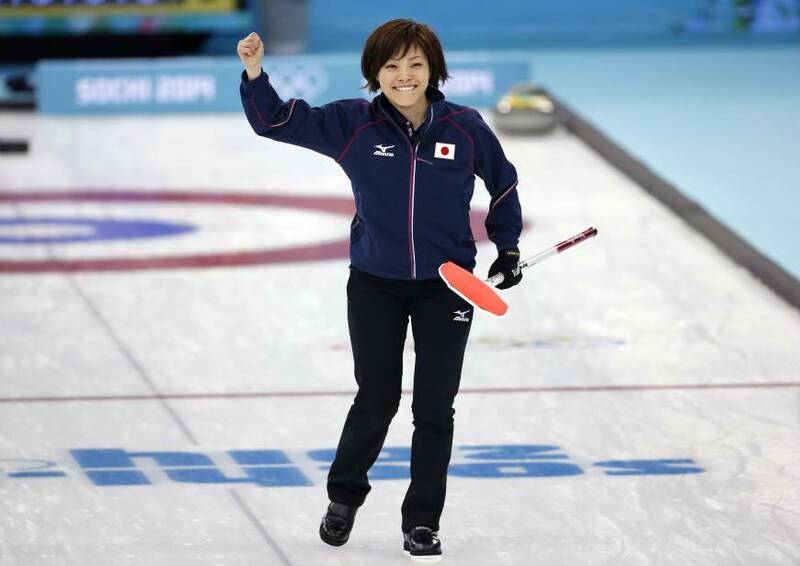 “We are close to playing among the best in the world, so we are going to compete feeling we only need to press forward and get there,” said Ogasawara, who took out two China stones in the 10th end to seal Japan’s victory. Sweden, which has a 6-2 record, is second in the standings behind Canada and has already qualified for the semifinals. Britain is third with a 5-3 record after defeating Russia 9-6 and will finish round-robin play against Denmark. The Chinese, who are ranked fifth in the world, made too many mistakes and will have to scrape now to reach the semifinals. In Monday’s other early game, South Korea defeated the United States 11-2.